200,000 stickers to hit the streets of Dublin and later rest of the country this Saturday, 24 November. THEY'RE FREE!!!! No cost, no donation, no favours asked! Just wear them!! 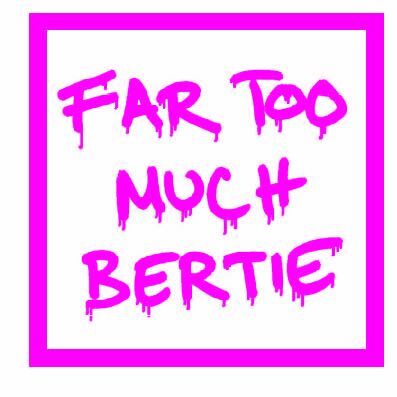 It's all been said before about Bertie & Co's disgusting wage increases. Since the opposition, trade unions etc. have not called a protest march, well............ a group of dischanted souls have put our hands in our pockets and printed these stickers. 200,000 of them will start hitting the streets on Saturday. They're free. And there's no subliminal message behind them, no manifesto. 'Cos it's all been said before.